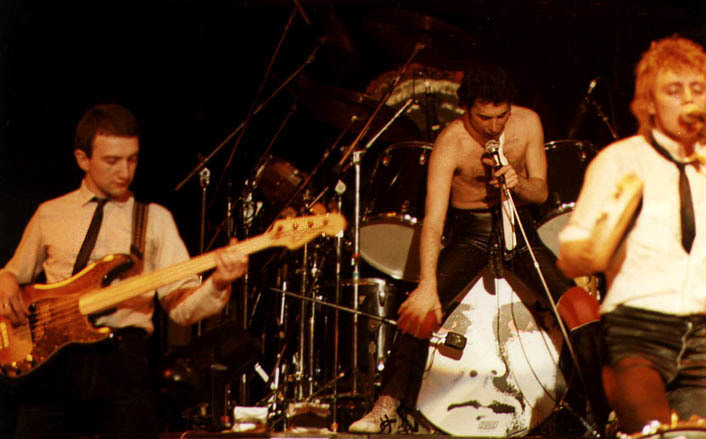 Queen were a British rock band originally consisting of 4 members – Freddie Mercury, Roger Taylor, Brian May and John Deacon. Officially, the band is considered a rock band but in fact, its music was so diversified that it is really hard to count to among one specific genre. Mostly they played many different kinds of rock but there are also pop ballads and much harder sounds. However, regardless the music genres the band played one is certain, Queen was the music band of all time. Though the leader and incontestable star of the band was Freddie Mercury, these were actually Brian May and Roger Taylor that decided to set up the band. Before they had used to play in another rock band – “Smile”. Smile was not very popular band but it had its devoted fans. 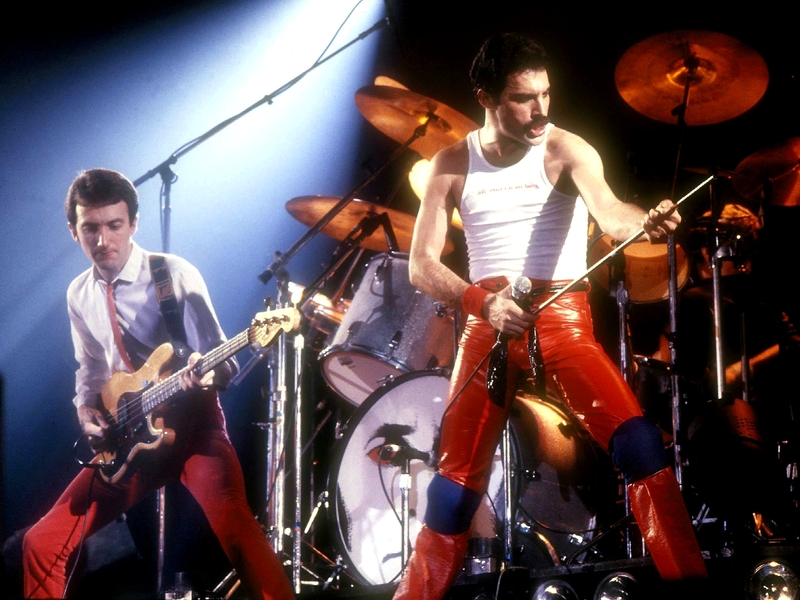 One of them was a certain Farrokh Bulsara who thereafter started to use a pseudonym instead of his real name – that was actually Freddie Mercury. Finally, Farrokh joined the group. The name of the band was an idea of Farrokh. For the first three years they were playing in trio. It changed right before their very first album release. Then they invited John Deacon to cooperation. The beginnings were not easy. Their first album remained meaningless. But once they recorded their second album the world has finally heard about them! The album named Queen II charted in the UK. Then, they released “Bohemian Rhapsody”. This single was a total bull’s eye. It stayed at number one in the whole Unitet Kingdom for more then two months! Next albums were only better. A few singles from “News of the World” have become anthems at the most important world’s sporting events and actually they are very actual nowadays as well. Well, after all, Queen has released almost 20 number-one albums and the same amount of singles. 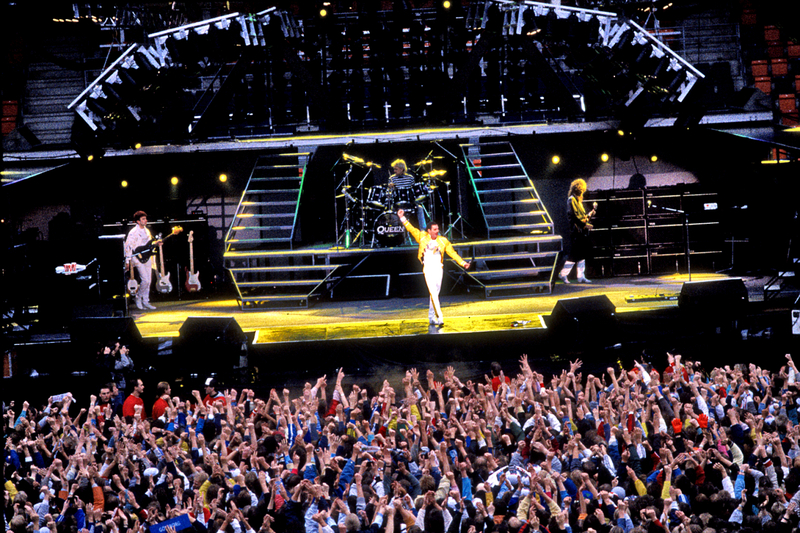 It is also worth mentioning that Queen influenced on the music video industry. They popularised it widely and released 10 number-one DVDs. Queen. 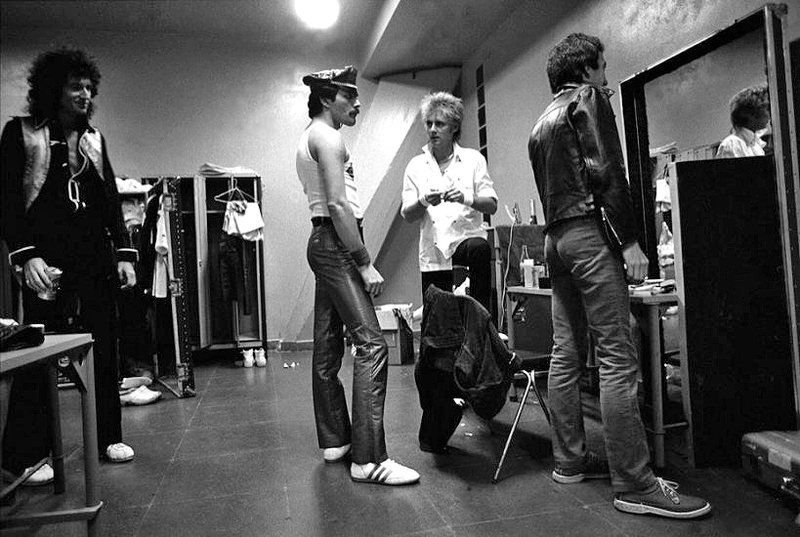 Backstage in Sao Paulo, 1980. Heh, those times when men were wearing tight pants, mustache, taped hair and leather. Anyway, they were really lucky that Freddie joined them, didn’t they? Now even children recognize Queen. Thanks for representing all the queer group on the world Fred!